Prior to regulations, lead-infused paint covered the walls of American homes, leaded gasoline fueled cars and lead pipes carried water into glasses. Through these factors, Americans were in direct and regular contact with lead contamination. While the United States took precautions to help reform and prevent lead contamination in the 1970s, some countries around the world, such as Uruguay, didn’t take precautions until recent years. 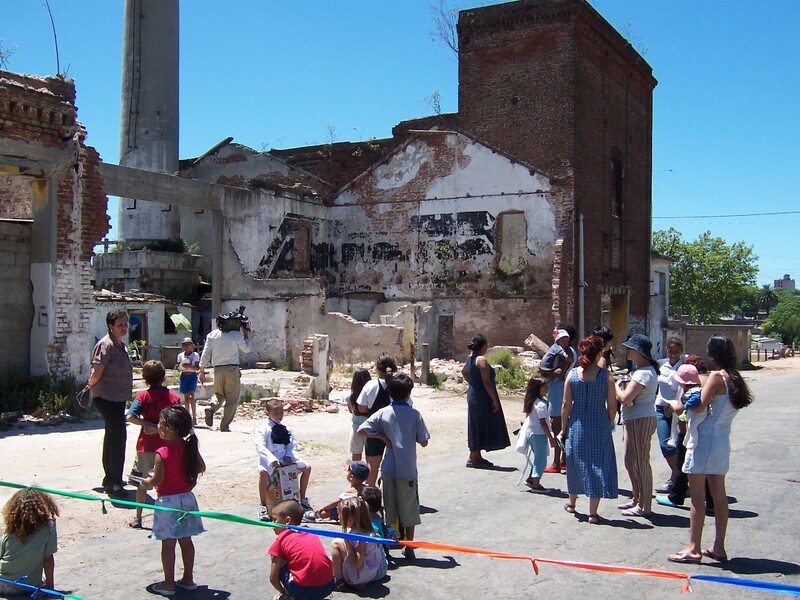 An economic crisis in the early 2000s resulted in Uruguayan families being forced from their homes. They often moved to “squatter settlements,” or informal housing located on precarious plots of land alongside river banks, in empty lots and even on old factory grounds. Renfrew has a personal connection to the lead contamination issue in Uruguay. Born to a Uruguayan mother and American father, his mother’s family almost all live in Montevideo, Uruguay’s capital. While watching the news, he was informed that the contamination was centered in the area where his family lived. 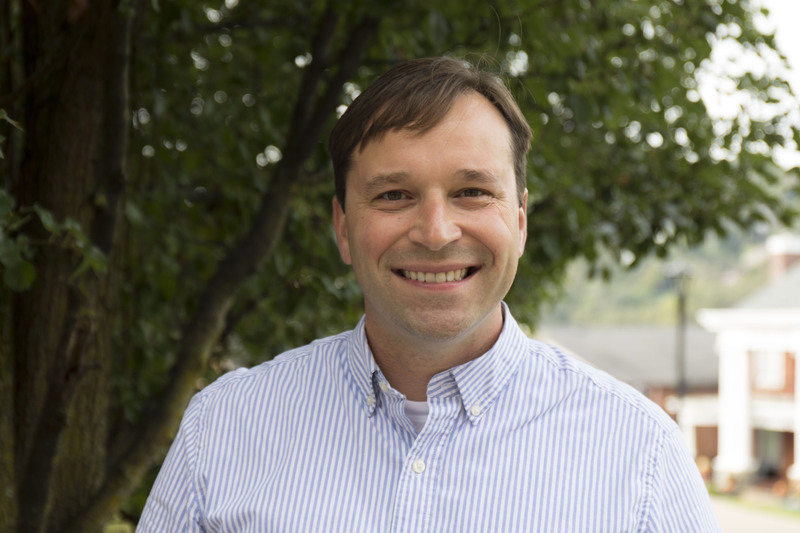 Renfrew began studying the factors that created a lead epidemic in Uruguay while he was in graduate school. While visiting family in Uruguay, Renfrew traveled to investigate the social impacts of lead contamination, examining how the government responded to the crisis, why the crisis happened in the first place and how residents responded, such as through social activism. “This research provided me with a lens through which to understand big issues that were affecting Uruguayan people and continuing to affect Uruguayan people to the present,” Renfrew said. Not only did the economic crisis force residents in Uruguay to be in direct contact with lead contamination, it also led to food insecurity that caused iron and calcium deficiencies. As a result, children absorbed the lead at quicker rates. Lead contamination can cause pain in the abdomen and joints and can even be fatal in high levels. Renfrew turned his research into an ethnography, “Life Without Lead: Contamination, Crisis and Hope in Uruguay.” It is centered on an environmental justice movement of working-class militants that used social activism to make the issue impossible to ignore. The U.S. knows too well the effects of lead contamination, especially in places like Flint, Michigan, though Flint is not the only place that’s struggling. Reuters found that almost 3,000 areas in the U.S. have lead poisoning rates that are higher than that of Flint but aren’t receiving recognition or recovery funding. Inlasa protest, media arrives: Street protest demanding housing relocation from a squatter settlement built inside a former metals foundry and steel mill in La Teja. 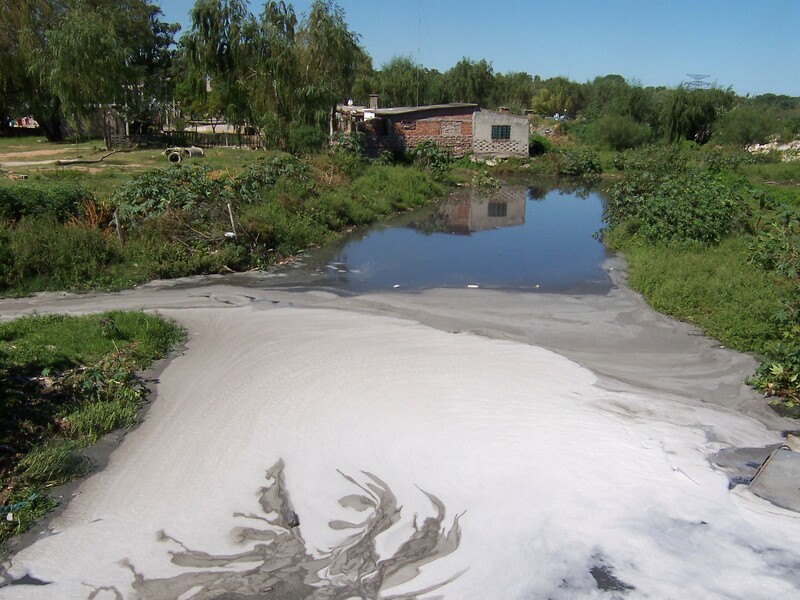 Toxic pool: Industrial waste flows into a canal in La Teja.